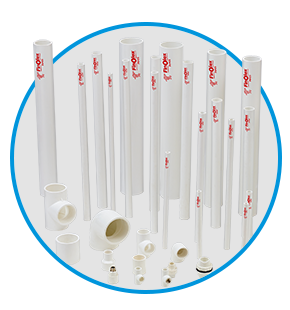 Our range of products include upvc pipes, upvc pipes sch 40, upvc pipe schd 40 & 80, upvc pipe astral, upvc pipe and upvc pipe supreme. 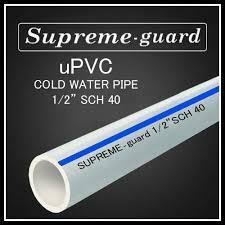 We hold expertise in providing an extensive range of UPVC Pipe. 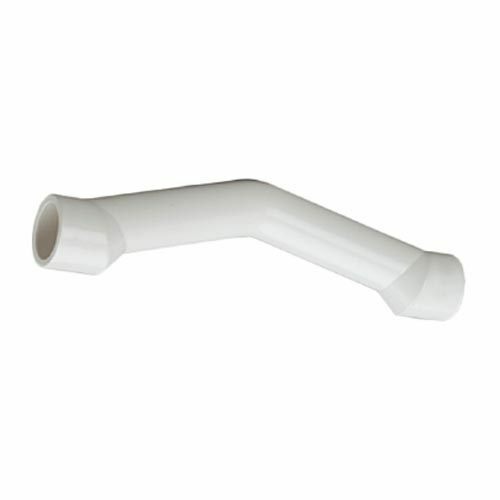 The offered pipe is manufactured using premium quality unplasticized polyvinyl chloride and the latest technology in compliance with industry norms. 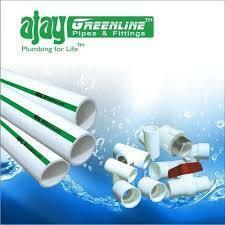 So as to fulfill the needs of our customers, this pipe is available in different sizes and designs. Our provided pipe is a tubular section or hollow cylinder, usually but not necessarily of circular cross-section, used mainly to convey substances which can flow — liquids and gases (fluids), slurries, powders and masses of small solids. It can also be used for structural applications; hollow pipe is far stiffer per unit weight than solid members. 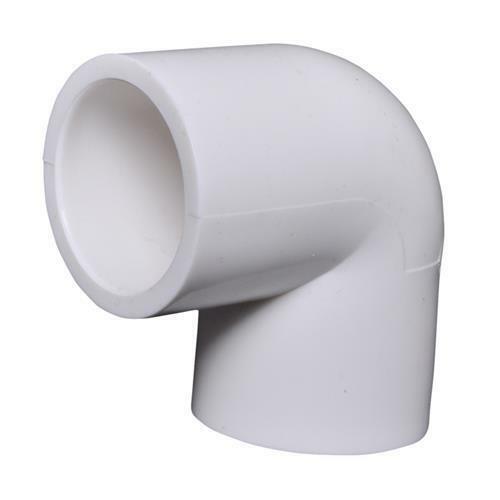 Apart from this, our valuable clients can avail this pipe from us at market leading prices. 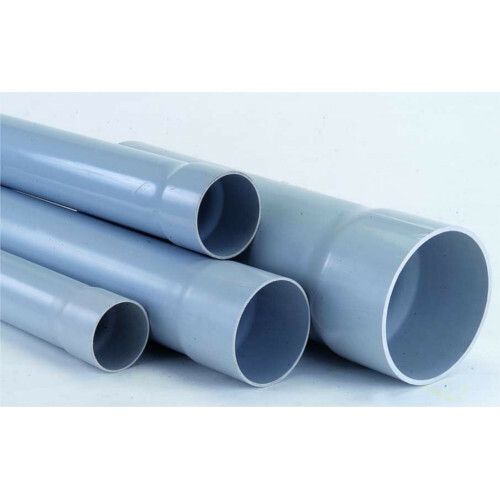 ASTM plumbing pipes are manufactured as per ASTM D 1785 and are available in Sch. 40 and 80 pressure classes. The pipes are available in a standard length of 3 meters and 6 meters in both plain and threaded ends. 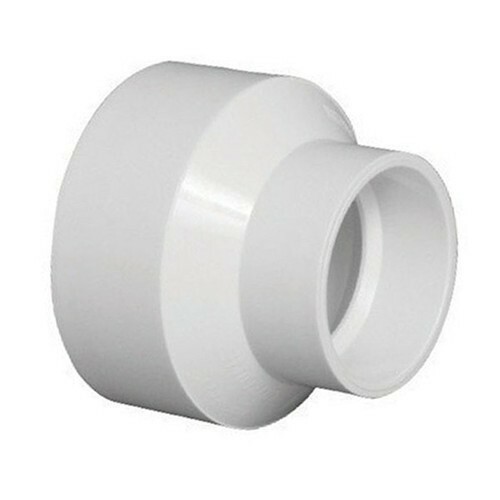 Threads are compatible with GI fittings as per IS-554. ASTM threaded pipes are cheaper to conventionally used G.I. 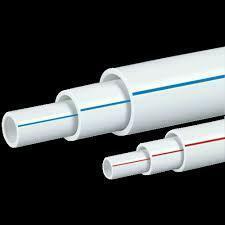 pipes and offer all the advantages of plastic piping system. 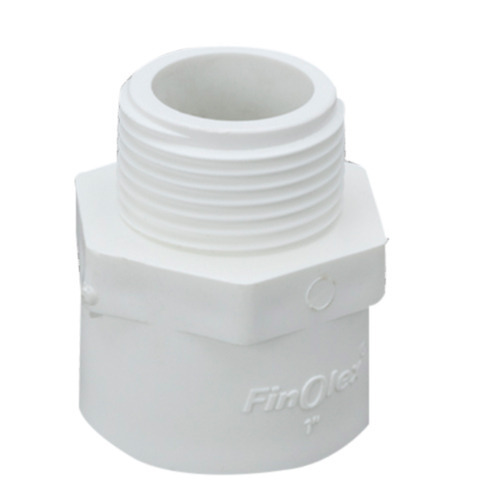 The maximum continuous service temperature for Finolex PVC-U plumbing pipes is 60oC. The ASTM Pipes’ abrasion resistance, light weight, mechanical strength, toughness and durability are the key reasons for it’s used in construction and building applications. 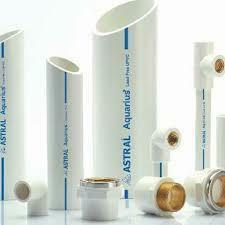 Astral aquarius upvc pipes and fittings,brass fittings,valves and solvents for use in plumbing and cold water transportation. Owing to our enriched industrial experiences, we are committed to providing a wide variety of excellent quality Step Over Bend. We are devoted towards offering the qualitative range of UPVC Reducer, as per client’s precise need and requirements. With our rich industry experience in this domain, we are manufacturing a vast assortment of UPVC Plain Elbow for our valued clients. 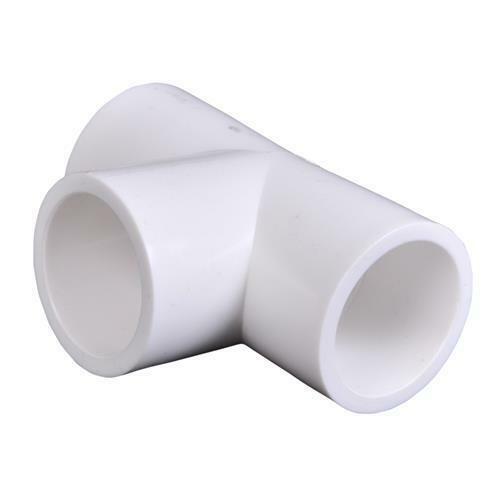 As one of the most leading name in this industry, we are engaged in offering a fine quality UPVC (Unplasticized Polyvinyl Chloride) Tee to our clients. The offered tee is manufactured by our experienced team of professionals using advanced technology and high grade unplasticized polyvinyl chloride. Precisely designed to hold high pressure pipes together, the offered tee finds its wide applications in various industrial and commercial places. Apart from this, our provided tee can be availed at market competitive prices.